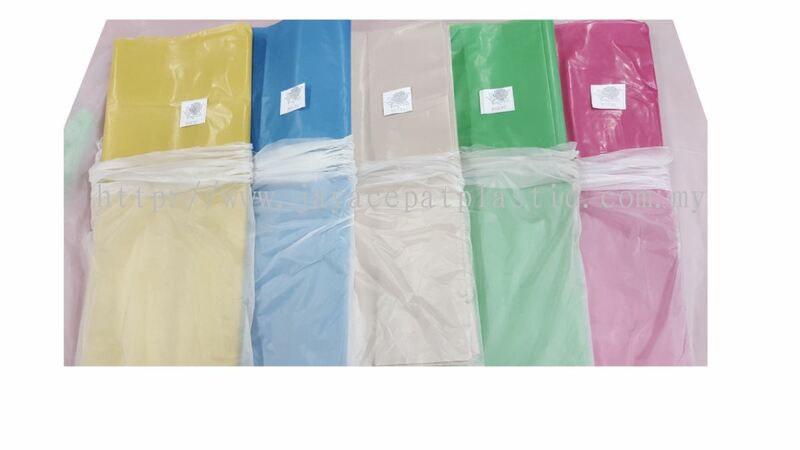 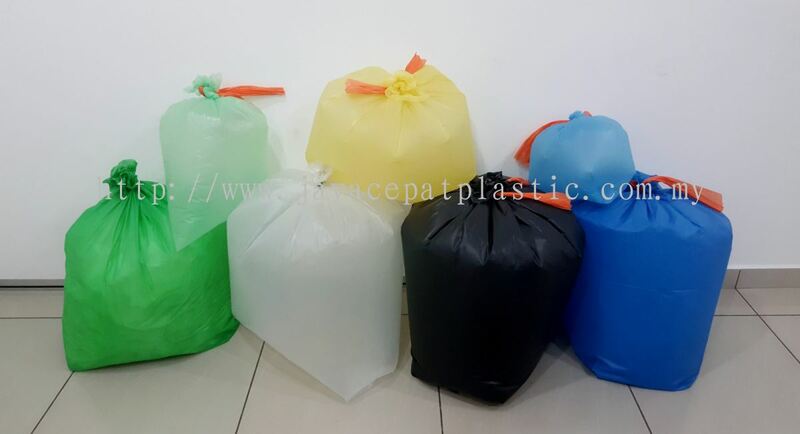 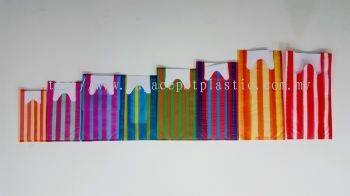 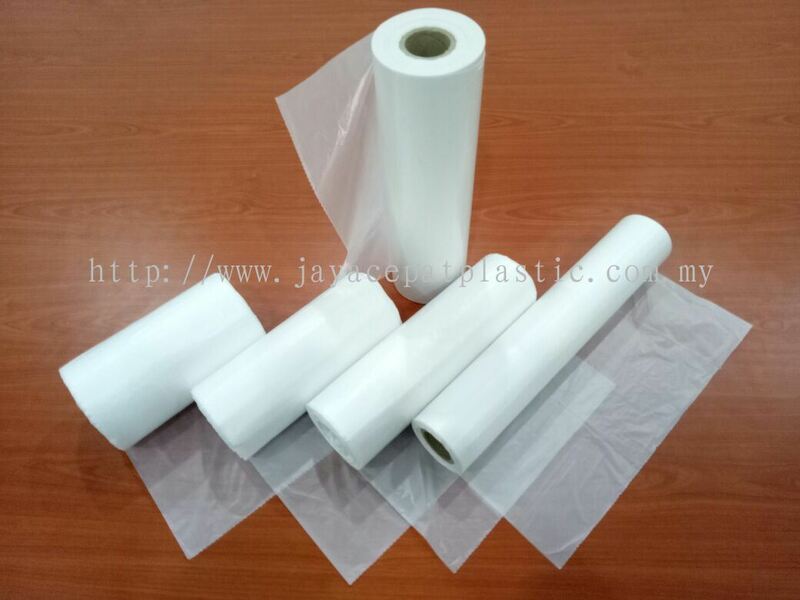 Jaya Cepat Plastic Industries Sdn Bhd - We manufacture & supply shopping bag, garbage bag, bag on roll, industrial bag/sheet, agricultural bag/sheet and LLDPE stretch film. 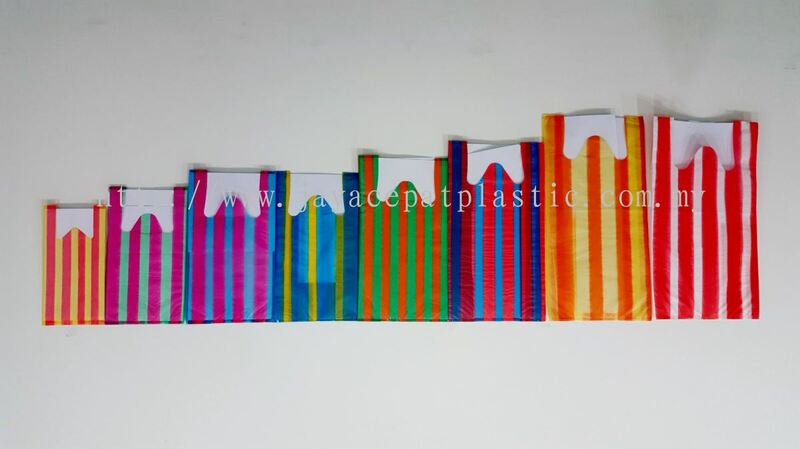 Jaya Cepat Plastic Industries Sdn Bhd Updated Company Profile — Home Banner. Jaya Cepat Plastic Industries Sdn Bhd Updated Company Profile — Topbar Banner. 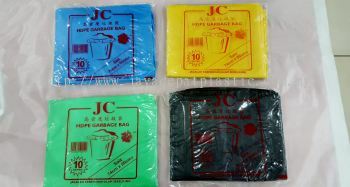 Jaya Cepat Plastic Industries Sdn Bhd added 2 new products in T-Shirt Bags Category. 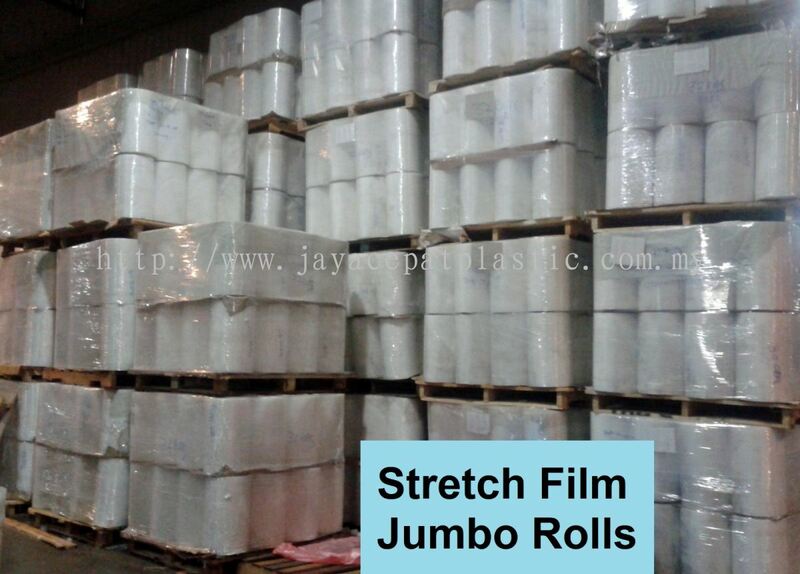 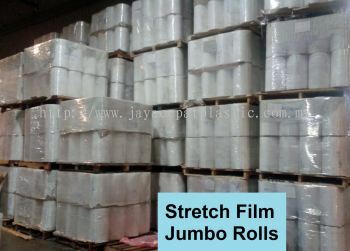 Jaya Cepat Plastic Industries Sdn Bhd added new product in Stretch Film Jumbo Rolls Category. 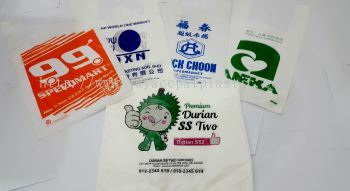 Jaya Cepat Plastic Industries Sdn Bhd added new product in Plantation Bags Category. Jaya Cepat Plastic Industries Sdn Bhd added new product in LDPE Bags Category. 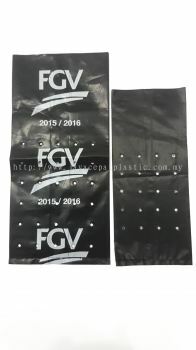 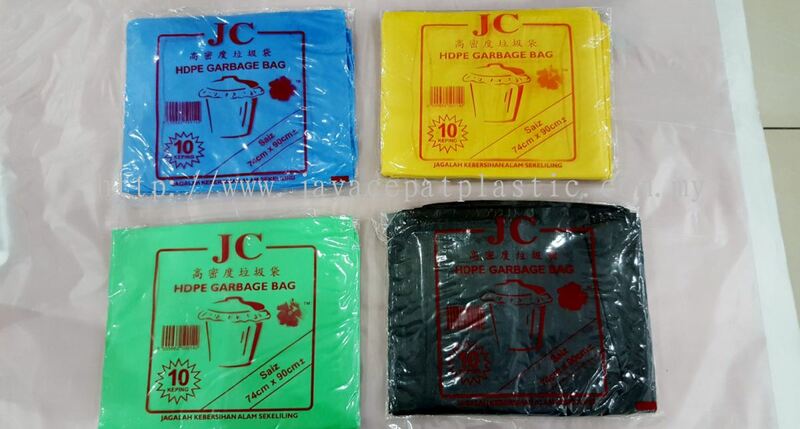 Jaya Cepat Plastic Industries Sdn Bhd added 2 new products in Garbage Bag Category. 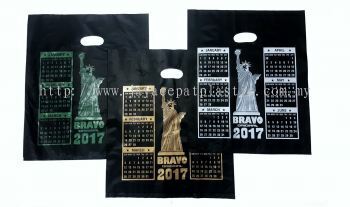 Jaya Cepat Plastic Industries Sdn Bhd added new product in Die Cut Handle Bags Category. 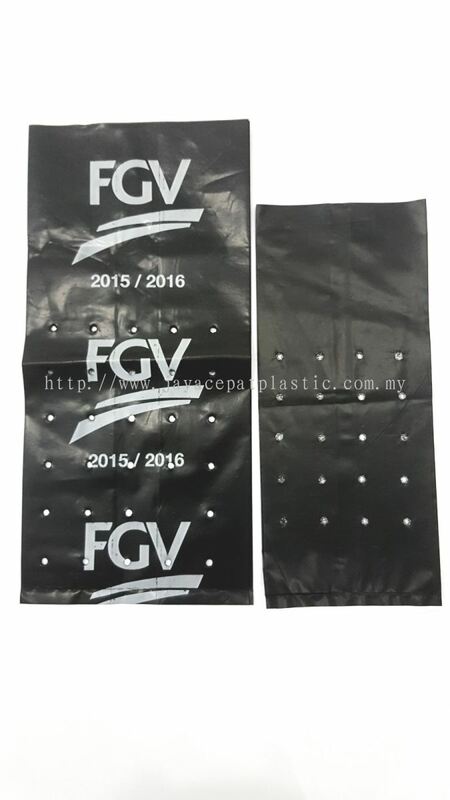 Jaya Cepat Plastic Industries Sdn Bhd added new product in Bag On Roll Category.